The entire world has gone mobile—from millennials to grandparents. Consumers want to pay their bills, buy a great pair of shoes and take care of day-to-finances on the morning subway commute or at the corner coffee shop. This norm of using mobile devices to do everything from shopping to banking, mean security and a great user experience need to go hand-in-hand. We spoke with Mark Miyamoto, Director, Compliance, Risk, Fraud Solutions for Danal; a company that provides mobile identity and authentication solutions driven by real-time connections into the databases of mobile network operators (MNOs), to discuss the latest in m-commerce. We covered everything from pain points to fraud and compliance and best practices to manage it all. Forrester research reveals abandonment rates for online banking applications are at a whopping 97.5%. That is a staggering statistic clearly pointing to a poor user experience. The question top of mind for financial institutions is how to make sound credit decisions with the least amount of data to improve conversions during mobile transactions. Mobile is great for banking transactions, until you have to complete forms. A streamlined user experience that eliminates typing and scrolling is essential. What if you only had to fill in one field (zip code) and everything else could be pre-filled by carrier data based on your device? Many institutions now offer prequalification for credit cards on their websites. 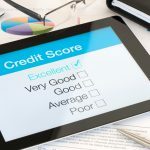 This process could be simplified using carrier data to see the card products they qualify for—that data could be used to find a credit file and return a decision if the consumer decided to apply. The consumer inputs less, eliminating friction, and the issuer still gets a comprehensive view of the applicant. Miyamoto says leveraging mobile carrier networks confirms the integrity of the data when someone is registering for an account. Personally identifiable information (PII), device and account information is the most accurate when it comes directly from the mobile carrier. “Fraud and TCPA compliance are major pain points in the financial industry right now,” according to Miyamoto. The TCPA restricts telemarketing and the use of automated telephone equipment. Financial institutions are currently being fined millions for violations of this act. In fact, TCPA settlements range from thousands of dollars to up to the largest settlement to date of $75.5 million dollars. “Compliance hinges on being able to determine whether the phone number in your system still belongs to the person you are trying to call or text. There is no better way to validate the association of a name with a mobile number than with data coming directly from the mobile carrier,” says Miyamoto. 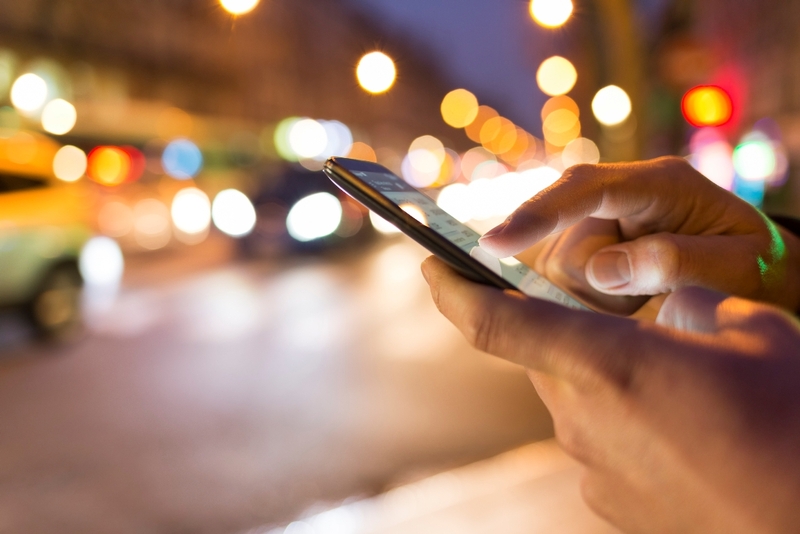 What a person has (their phone) and what they know (zip code that connects with the name and address associated with that phone) play a major role in preventing fraud and ensuring regulatory compliance during mobile commerce and mobile communications, respectively. Consumers want less friction and a streamlined process for mobile transactions, financial institutions and ecommerce websites want to reduce abandonment rates and increase conversions. Both are possible by using mobile carrier data as an incredibly efficient way to populate forms. A risk management platform that identifies, verifies and validates financial transactions in real-time is essential in a mobile environment. Executives from both Zoot and Danal (booth #643) will be attending Money 2020, October 23-26 in Las Vegas. Look for us there if you’d like to hear more about how technology and data are coming together in innovative ways to drive the future of mobile commerce. Connect on LinkedIn with Mark Miyamoto, Director, Compliance, Risk, Fraud Solutions for Danal. He can also be reached at mark.miyamoto@danalinc.com.